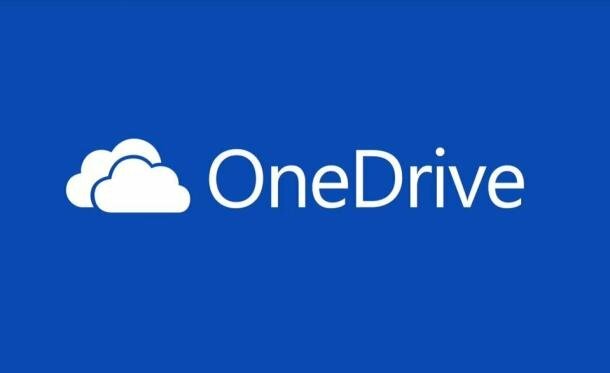 From July 27th 2016, OneDrive is decreasing storage limit from 15 GB to 5 GB. If any one is using more than 5GB space please take a backup of all your data. You can learn more at our FAQ.